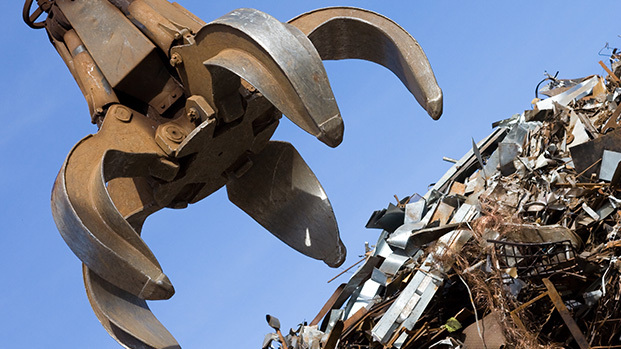 your unwanted ferrous and nonferrous scrap metal now. 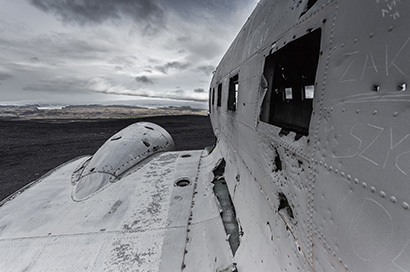 It may no longer be of use to you, but your scrap metal is worth something to someone. 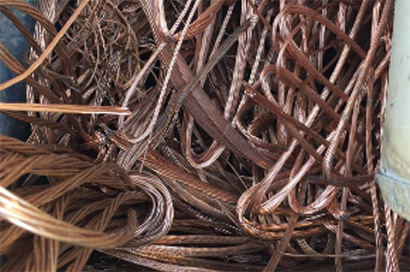 Find out how to earn top dollar for your unwanted ferrous and nonferrous scrap metal now. Process and sell all types of scrap metal to domestic and international customers. Any ferrous or nonferrous metal items lying around your home or workplace that are gathering dust and/or rust can be processed and made into something new, so bring us your old factory equipment, computer motherboards, damaged construction materials and anything else that’s no longer of any use to you and we’ll pay you the most competitive prices in the industry. Whether you’re clearing out the shed at home or creating more space in your business workshop, your old scrap metal is worth something to someone and we’re the Brisbane scrap metal recyclers to make that happen. 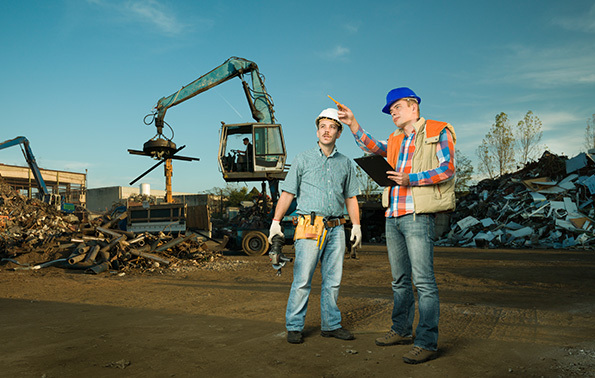 We’ll pay you to take your scrap metal off your hands, then process it at our modern facilities in Virginia before selling it on the domestic or international market where it will be used to make something new. 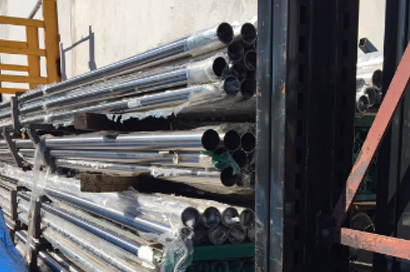 For the best scrap metal prices in Brisbane, contact Admax Processing on (07) 3865 2411 – we pay top cash for your scrap.